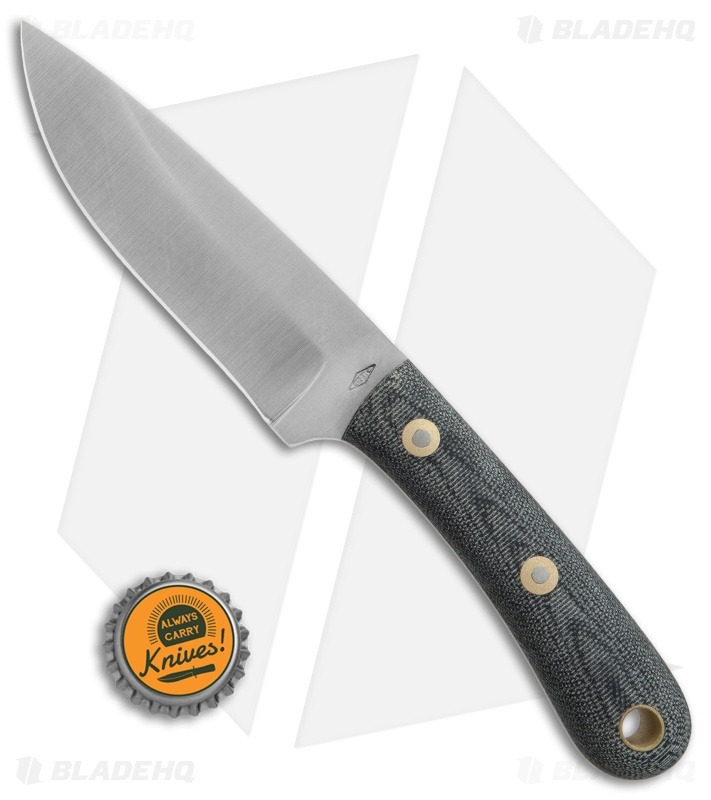 This BHK Patriot Scout fixed blade offers a slim and compact design without skimping on blade size. The large drop point blade provides excellent piercing and skinning capabilities with a saber grind and a satin finish. Sleek, bead blasted Micarta handles offer long-lasting comfort in hand for your most difficult cutting jobs. 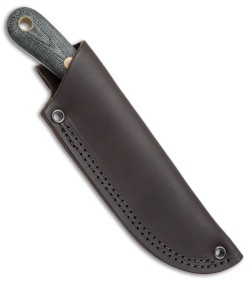 Item includes a quality leather sheath for convenient carry. 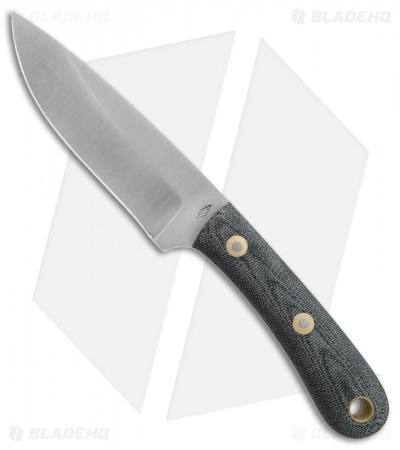 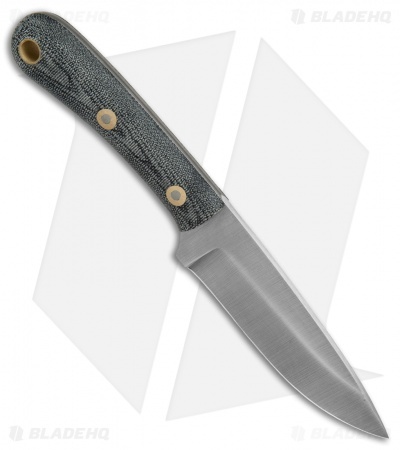 This Patriot Scout model has a black Micarta handle and a satin finished blade.